Welcome to the perfect Indian mythological dream. Downloaded and loved by over 10M+ people from all over the world. 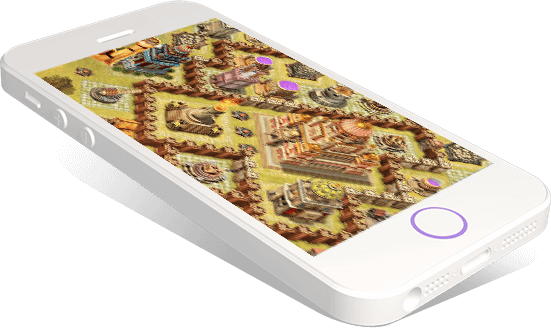 Play this legendary game on your Android and iOS devices to indulge in this epic war land.